Snackin’ in the USA is a snack fundraiser that has something for everyone. 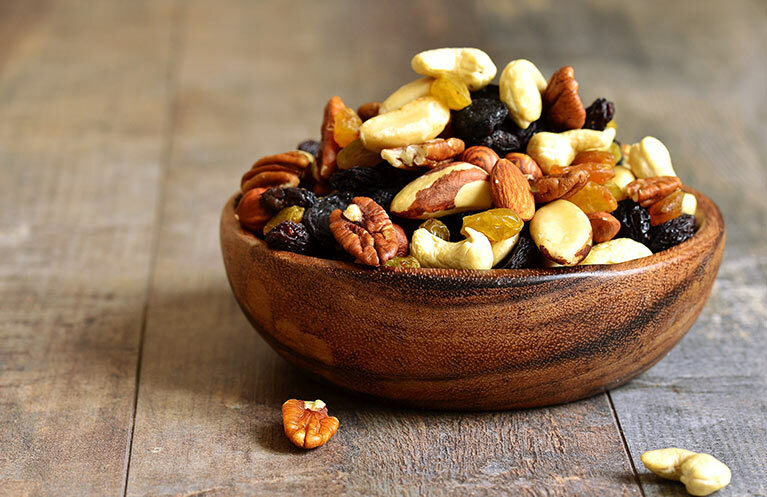 With over 25 different snacks, your supporters can choose from chocolate delights and sweet treats to healthy nuts. Fundraising with this snack fundraiser will be sure to bring the profits your organization desperately needs. Use the links above to request more information or get our free order taker forms. A snack is classified as a small portion of food eaten between meals.